We cover all your traditional archery questions on our podcast. 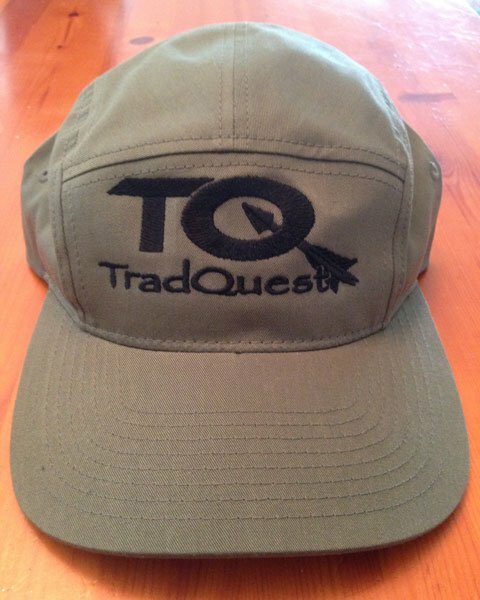 Now you can cover your head with Tradquest hats. 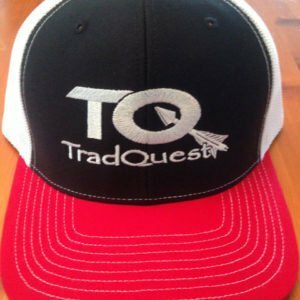 Tradquest Hats are one size fits all and have snaps in the back.